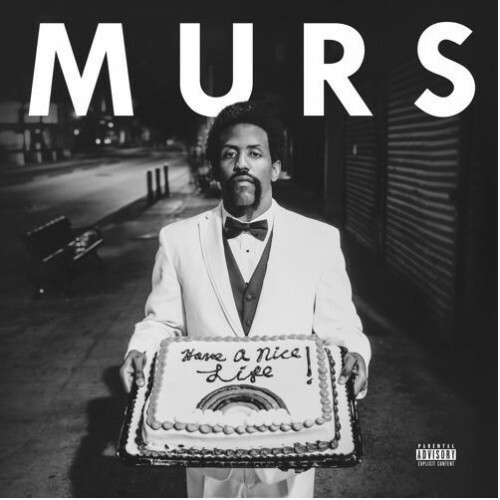 MURS has been doing his thing for quite some time now.With his upcoming album Have A Nice Life! hitting shelves on May 19th, expect to hear more production from the man in the near future. Another single from the upcoming joint project ¡MURSDAY!. Been waiting for this album to drop. 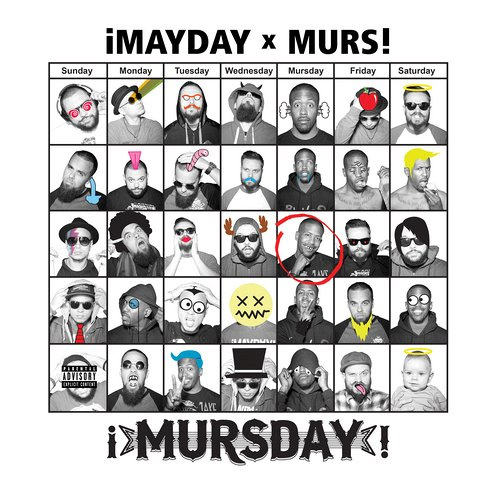 Murs and ¡MAYDAY! 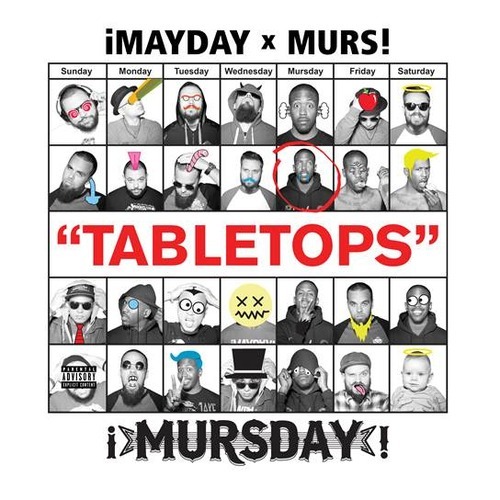 drop their first single Tabletops off the upcoming joint album ¡MURSDAY! The back and forth delivery between the trio blends perfectly, and makes one reminiscent of the good old cypher days.